As you know, there are so many farm animals that need our help. 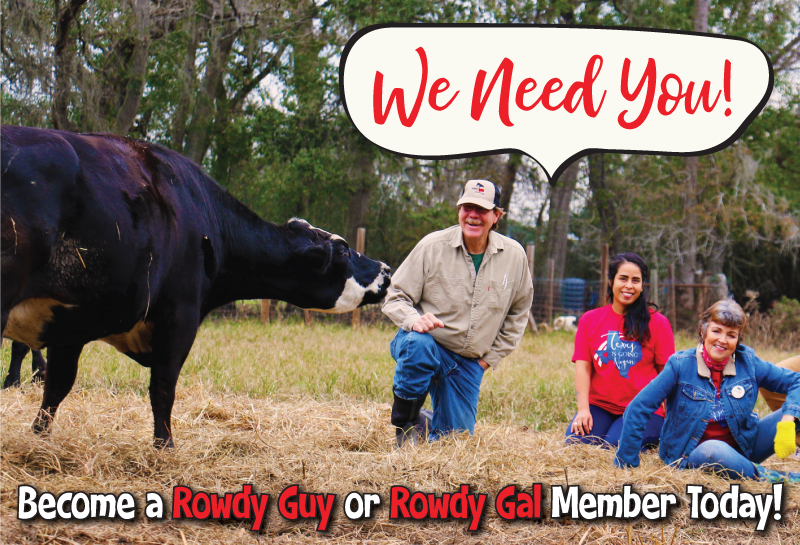 In order to help as many as we can, Rowdy Girl has started the Rowdies Fund and we need your help to make it a success! 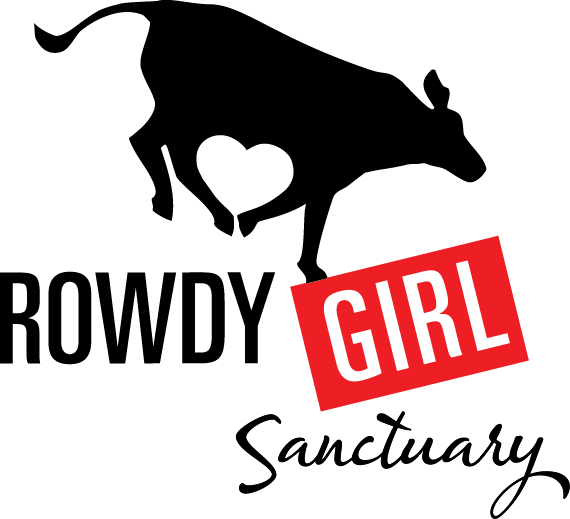 To help us rescue and care for more farm animals and carry out our charitable mission of educating the public about the horrors of factory farming and the virtues of a plant-based diet, we are inviting you to become an inaugural member of the Rowdy Girl Farm Animal Fund! After 1 year of being a Member at $100.00/month you will receive a Private Tour, Photo Op, and one of our pricey RGS Swag (i.e. throw pillow, blanket, etc.) with your favorite Photo Op photo on it! Make your monthly donation of $15 minimum here. Becoming a member is as easy as making your donation above. The only requirement for membership is a donation of $15 or more each month by or on the first day of the month. Thank you so much for being part of our membership program! Our goal in 2019 is to reach 400 members!